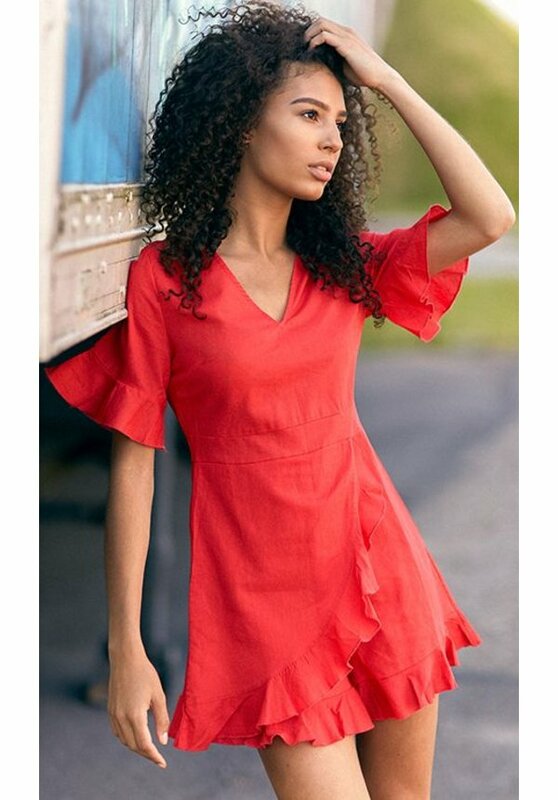 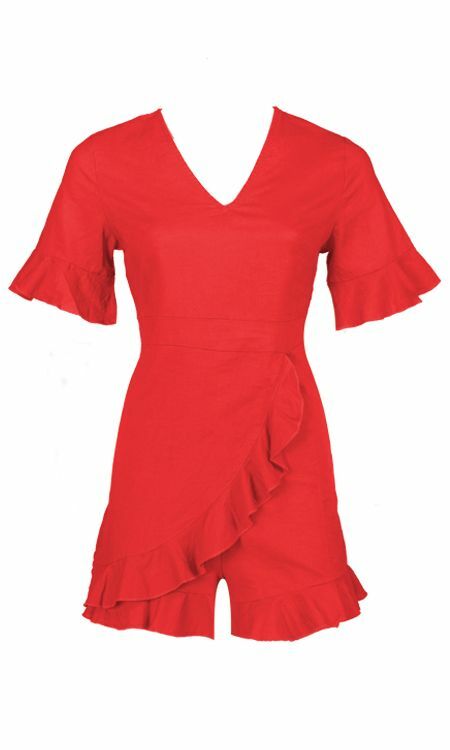 The Iris Playsuit in color red is a great musthave for the summer! Combine this playsuit with a pair of sneakers to complete your outfit. 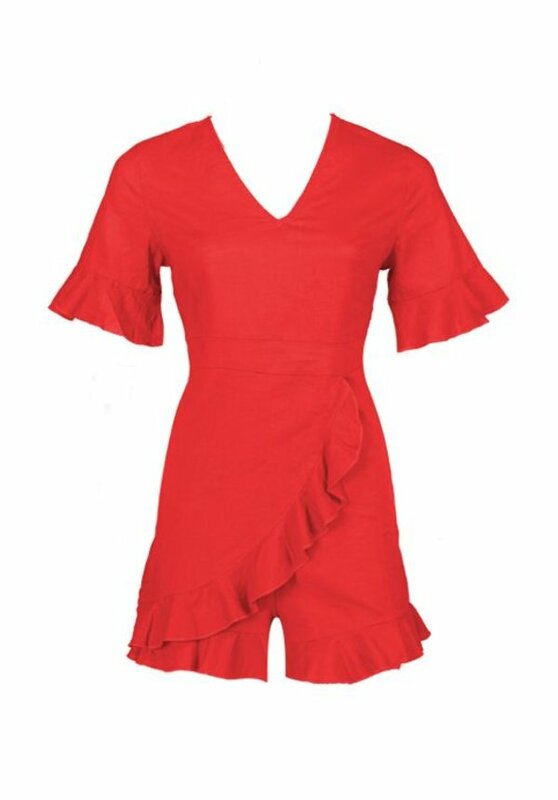 This playsuit has a regular fit, we recommend to order your usual size.